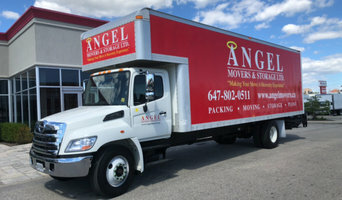 Angel Movers & Storage Ltd. An award winning Toronto Moving company Best of Homestars 2017! We will make your move a heavenly experience! Toronto's finest boutique moving company which does it all! 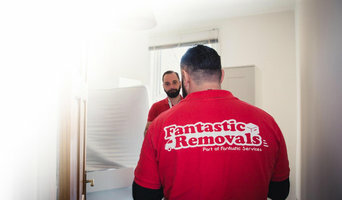 Whether we move your home, your office, your warehouse, your piano, or your retired loved ones - we will get the job done with no surprises, excellent customer service in both the office and the moving crew, all at a fair price! Big or small - we do it all. Special Requests are OK! All Across Ontario and even into Quebec - we care for your possessions as we would care for our own. The majority of our clients are repeat clients or referrals from clients to their family, friends, and colleagues. We are committed to maintaining a white glove level of service so you don't have to stress about your move. Call our office for your free custom Quote today! 647-802-0511 Ask Us About Your Long Distance Move to East /West Coast Canada or USA! Luxury Service without the Luxury Cost! 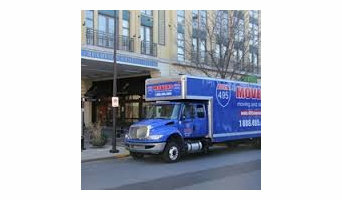 Tower Moving provides residential and commercial moving services. 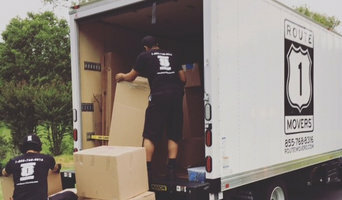 We have built our reputation by providing affordable, professional and premium moving service. No hidden fees and easy to understand estimates, visit us online or call for a free quote.